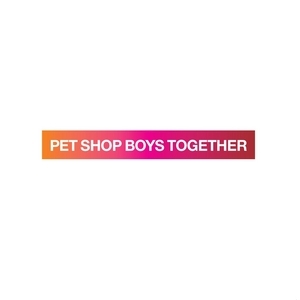 Yes indeed – Cheryl Cole’s not the only slice of pop that’s been serviced to radio today – EMI has this morning sampled the brand new Pet Shop Boys single ‘Together’ to Australian radio. It’s the only new track to be lifted from their forthcoming best-of ‘Ultimate’ which celebrates Neil & Chris’s incredible 25 years in the music industry. The DVD is the exciting part of this release, however, with almost 30 live television performances stretching across their history, kicking off with a ‘West End Girls’ performance on Top Of The Pops back in 1985. ‘Ultimate’ is set for an Australian release on Friday. Not sure if you’ve already mentioned it yet, but PSB’s “Together” has also been released as a one-track digital download on iTunes. I’ve had it on continuous rotation all weekend, and the song is positively AMAZING. Great hook, thumping chorus, almost-sinister lyrics.